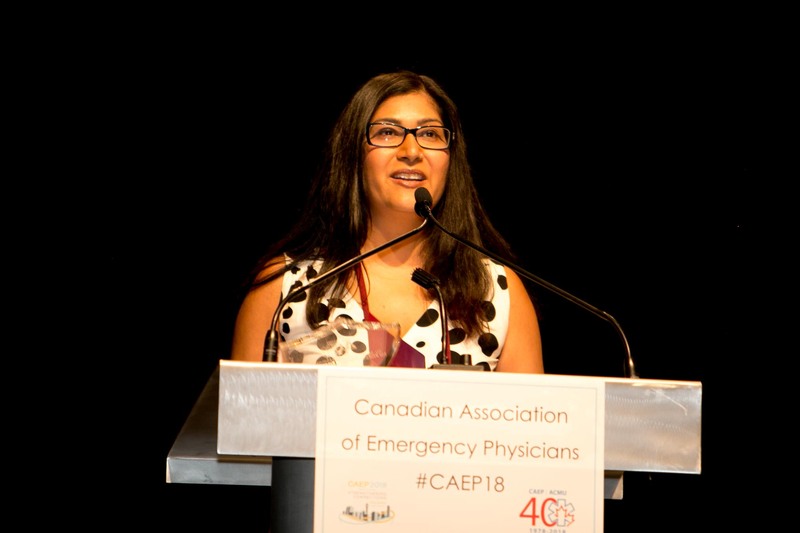 CAEP’s Annual Awards recognize excellence in specific areas within emergency medicine, including advocacy, education, research, and professional practice. 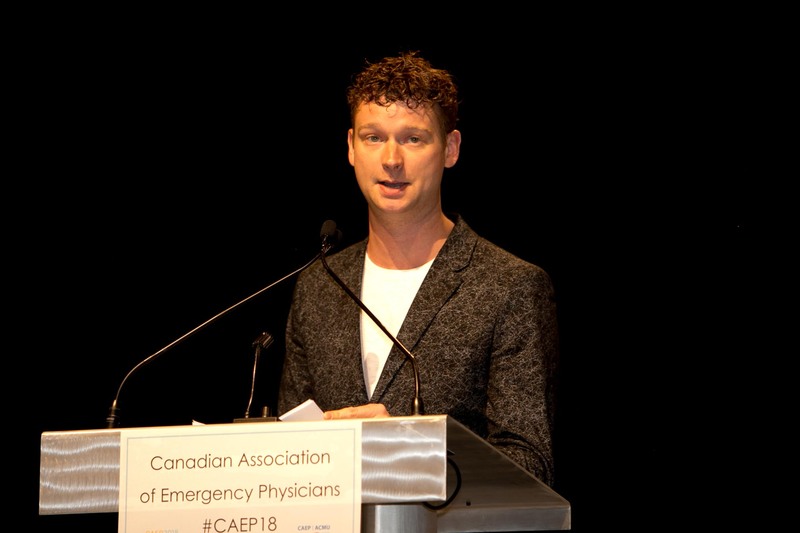 Nominated by their peers, the final award winners are selected either by a CAEP committee* and/or or the CAEP Board of Directors. 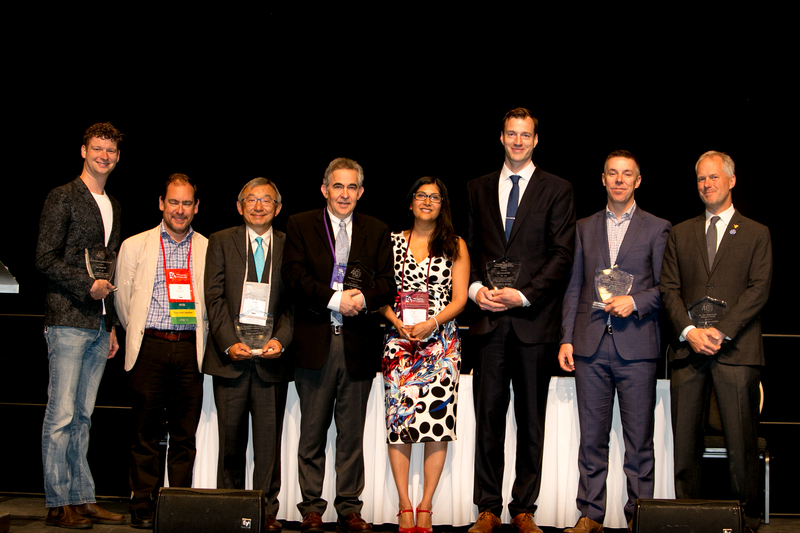 All nominators and nominees must be CAEP members. ** Submissions must include a letter from a colleague, outlining the characteristics of the nominee as they relate to the award (multiple letters are accepted). A CV is also recommended. **With the exception of the Medical Journalism Award, Emergency Physician of the Year Award and the Penelope Gray-Allan Memorial CJEM Writing Award. Award winner announcement coming soon! 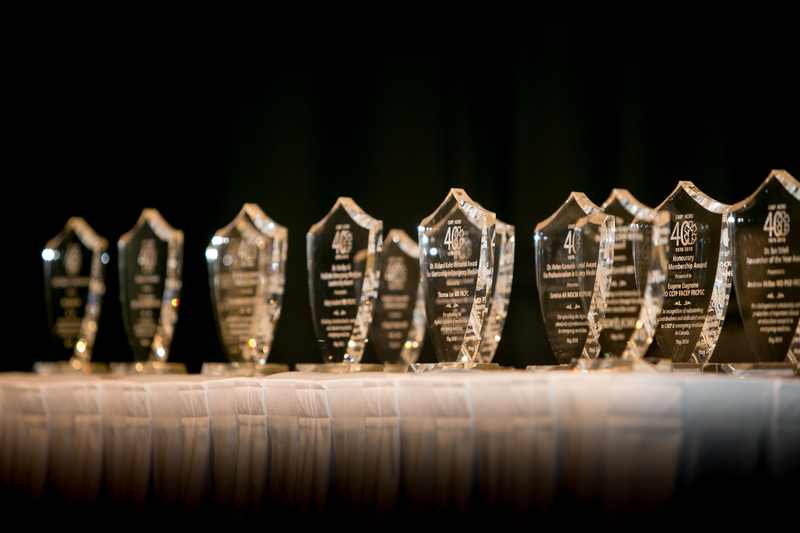 In recognition of outstanding contributions and dedicated service to emergency medicine in Canada. The recipient is seen as a leader in making Canadian Emergency Medicine what it is today. 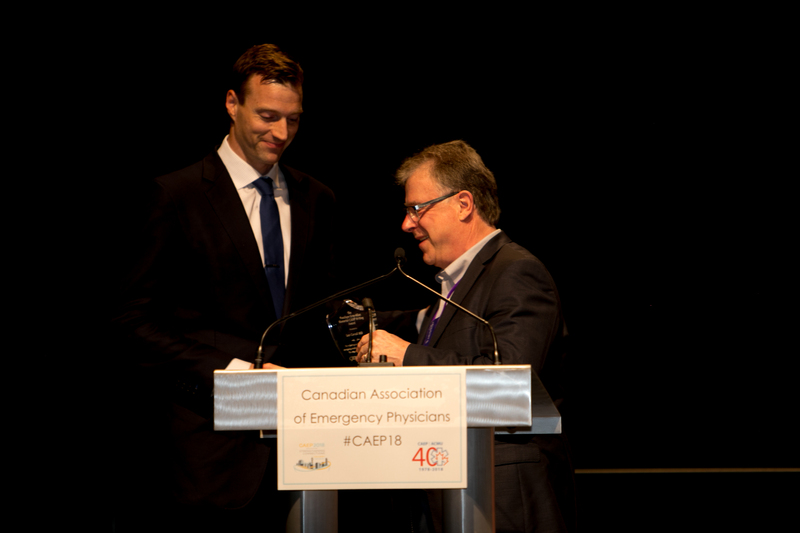 CAEP is pleased to announce a new award in recognition of excellence in emergency medicine. 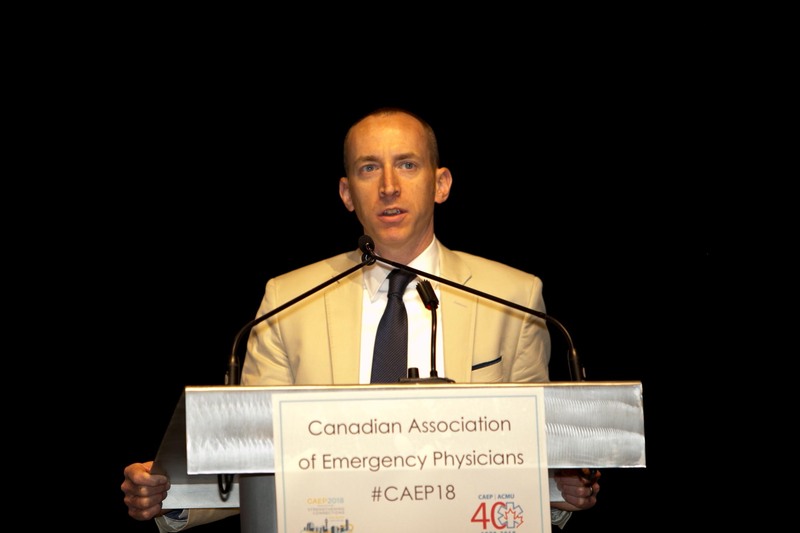 The Emergency Physician of the Year Award will be given to two individuals per Canadian region* (as outlined in the CAEP bylaws. One each for a physician practicing in an urban/sub-urban community (populations 30,000+) and a small urban/rural community (populations less than 29,999). In October of 2012, Canadian emergency medicine lost one of its greatest and most loved mentors, Dr. Richard Kohn, who succumbed to cancer at the age of 49. Dr. Kohn was an award-winning educator and dedicated academic, serving as the Program Director for the CCFP(EM) program at McGill University and integrally involved at both the undergraduate, graduate and postgraduate levels of medical education. In over 20 years as a clinician educator and mentor at the Sir Mortimer B. Davis – Jewish General Hospital in Montreal, Dr. Kohn influenced the career path of hundreds of trainees through role modeling excellence and compassion. This is awarded to a physician mentor and role model within emergency medicine who meets the eligibility criteria. The primary focus the submission must be emergency medicine. Entries originally written, broadcast or produced in languages other than French or English are welcome – transcript in either official language must accompany the submission. Open to freelance journalists whose submitted work has been published or broadcast in Canada. CAEP reserves the right to withhold the award in any year if the judges determine that submissions are not of a sufficiently high standard in meeting the established criteria. This award recognizes a Humanities in Emergency Medicine article submitted to CJEM. The paper should be no more than 1000 words. All of the submissions are judged by either the CJEM Senior Editorial Board (SEB), or a committee established by the SEB. 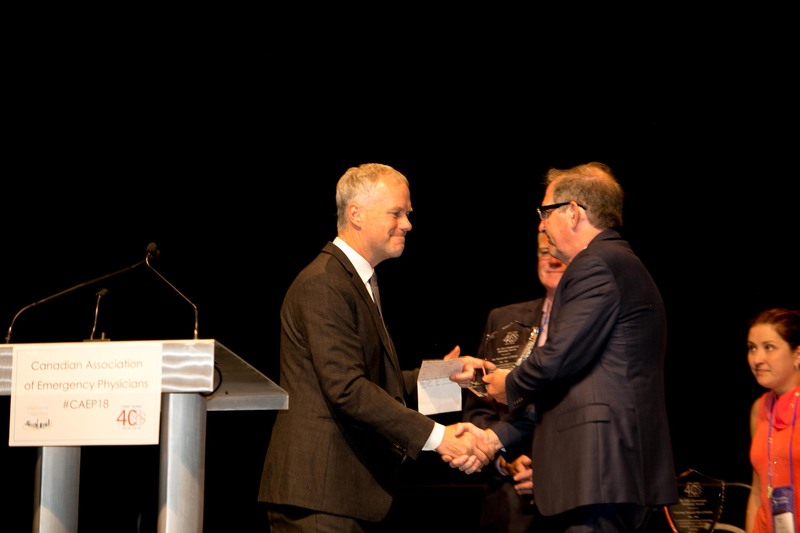 ​In recognition of the outstanding contribution to emergency medicine research that Dr. Ian Stiell has had over his career, the University of Ottawa Department of Emergency Medicine has established the annual Researcher of the Year award in his name. Dr. Stiell was the inaugural Chair of the Department of Emergency Medicine (2002) and for many years fostered excellence in research and education. As a driven and distinguished leader, Dr. Stiell is deeply committed to translating research and academic results into practice-changing benefits for our emergency patients and the emergency medicine health care community. 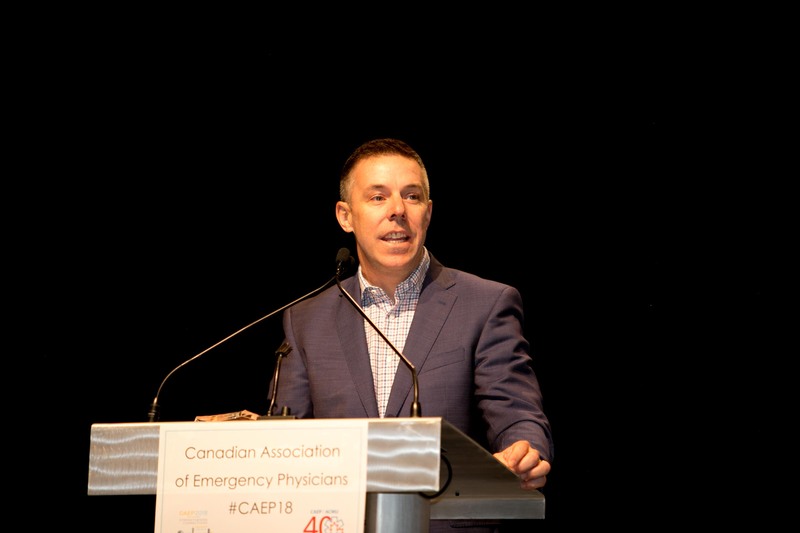 Dr. Stiell is an internationally recognized researcher and mentor in emergency medicine.Candidates for this award are CAEP member physicians who have distinguished themselves through their scholarship, specifically producing important clinical or education research in emergency medicine within the past three years. This distinction will be judged based upon impactful dissemination of research findings and innovations, as well as national or international awards received. Normally we would not expect students, residents, or fellows to be candidates for this award. The Board is under no obligation to award each year. Candidates who have not won in the previous three years are eligible. The Honourary Life Membership Award (Emeritus) is given to an individual who exemplifies what an emergency medicine Physician strives to be. 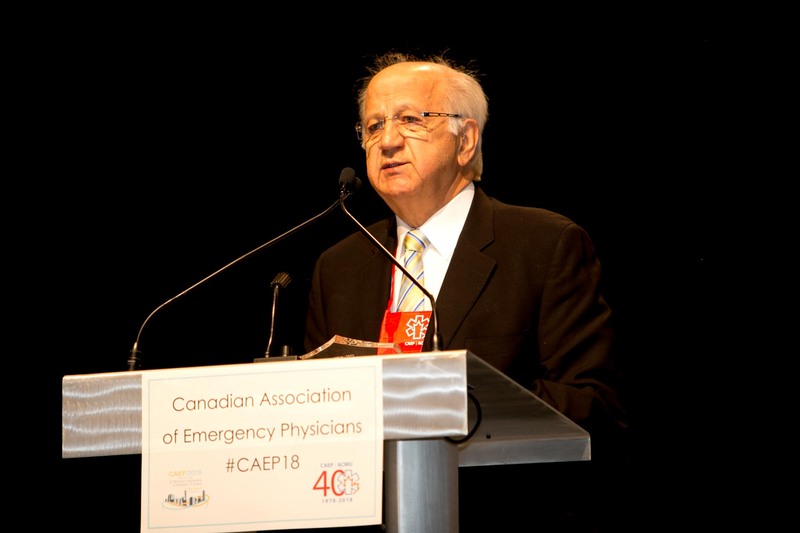 The recipient, who has had a lengthy career, is recognized for their outstanding contributions and dedicated service to emergency medicine in Canada and CAEP. Individuals who receive this award are fixtures within the EM specialty and whose accomplishments are well known. 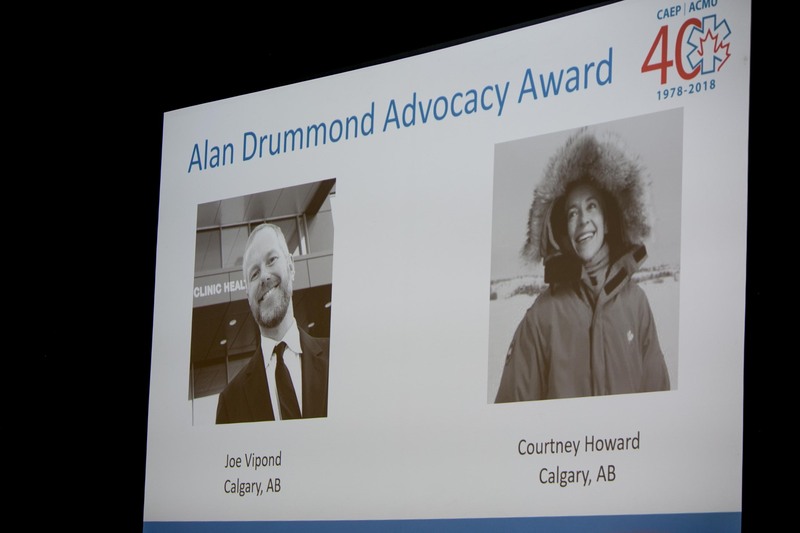 The Dr. Alan Drummond Advocacy Award recognizes an individual who has demonstrated exemplary leadership and commitment to the cause of advancing emergency medicine at the regional, national or international level through advocacy efforts. CAEP shall be under no obligation to present the award annually. The award may be awarded to more than one person in a given year. Any possibility that an individual or organization could exploit winning a CAEP award for personal profit or commercial advantage will be taken into consideration. Any CAEP member currently sitting as an elected officer, a member of the Board of Directors or the Public Affairs Committee is not eligible for nomination unless under exceptional circumstances. 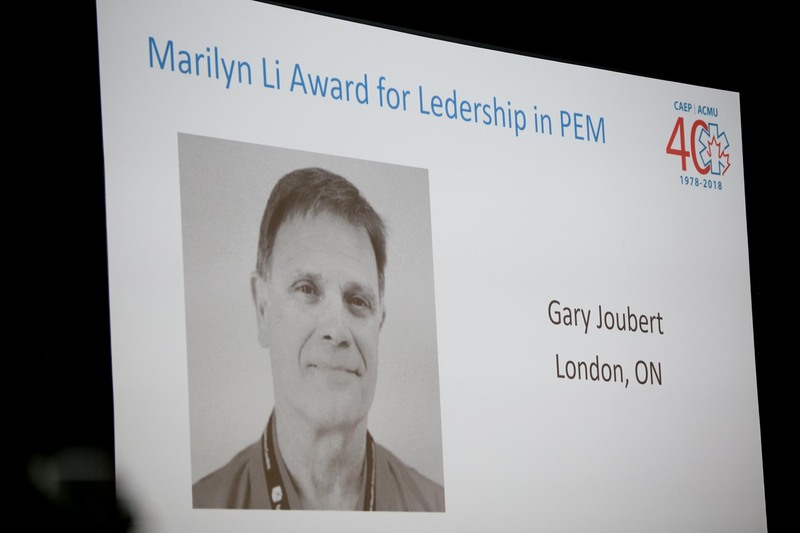 ​This award was established to honour Dr. Marilyn Li. Dr. Li joined the medical staff of the Children’s Hospital of Eastern Ontario (CHEO) in the Emergency Department (ED) in 1978 and was appointed Assistant Head in 1983. In 1985, Dr. Li became the Head of Emergency Services at CHEO, a position she held for 10 years. During her time at CHEO, she implemented a Paediatric Fellowship training program in 1988, the first in Canada. Recognizing the importance of academic excellence, she hired a research assistant to support staff research activities, and supported interested staff in pursuing formal research training. This set the foundation for significant practice changing research and to the creation of Pediatric Emergency Research Canada, a consortium of PEM researchers that is recognized internationally for its contributions to PEM research. 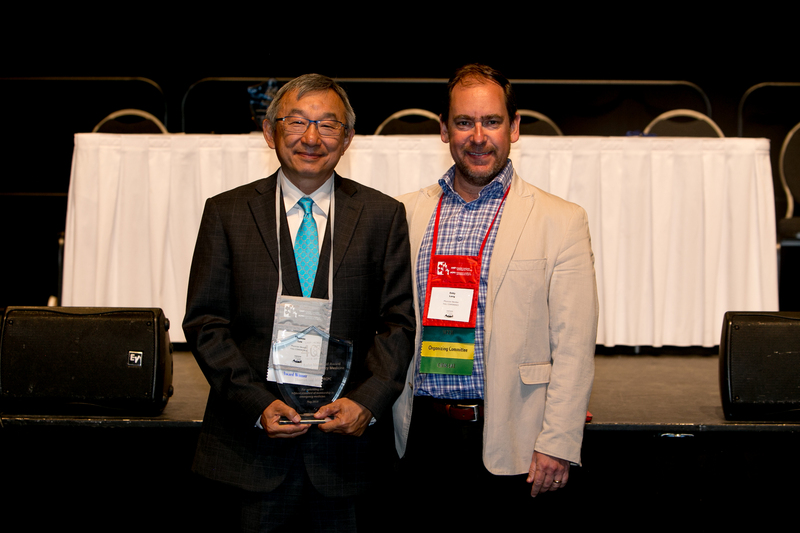 Under Dr. Li’s guidance, education in PEM extended beyond CHEO’s fellows to residents in Family Medicine and the Royal College Emergency programs in Ottawa. Subsequently, trainees from Toronto, McMaster and Queen’s Universities also came to CHEO for rotations in PEM. 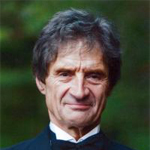 In March of 2015, Canadian emergency medicine lost one of its greatest educators, Dr. Terry Sosnowski. In 1992, Dr. Sosnowski lead a group of dedicated physicians and founded the emergency medicine residency training program at the University of Alberta. He was the first RCPSC-EM Program Director. As an accomplished physician, he believed whole heartedly in the speciality and was influential in teaching the next generation of emergency medicine physicians. This award now bears his name to honour the legacy he left in emergency medicine education not only in Alberta, but across Canada.